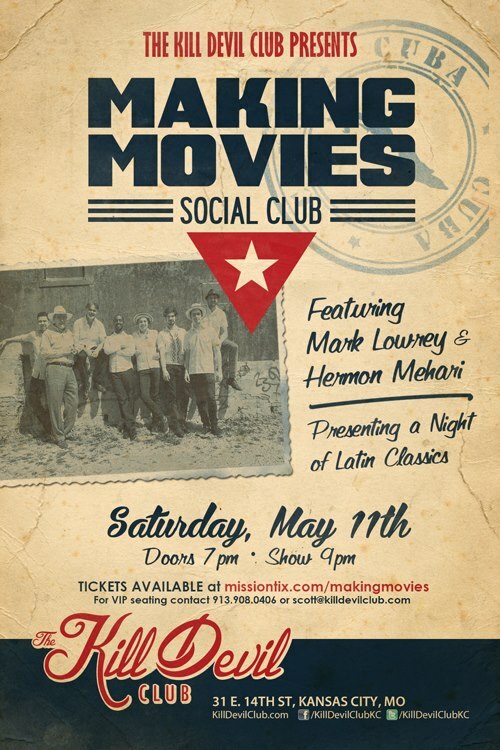 Kansas City’s Making Movies joins Mark Lowrey & Hermon Mehari as they become Making Movies Social Club for the night. Saturday, May 11, at the Kill Devil Club in Kansas City. Doors at 7 p.m. This event will sell out, so grab your tickets here.